Tim Smith Archives | HU17.net – It’s all about Beverley! 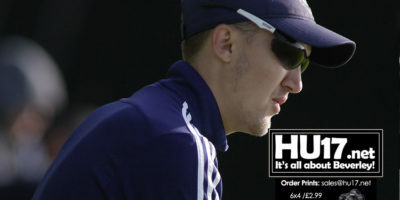 After a hugely disappointing result last week at the hands of HICE the 3rds were once again on the road this week. They made the trip to Sutton, a side which sit second bottom of the division. Alex Nightingale, skipper of the Beverley Town Cricket Club third team said the rain came at the right time for them after their game was abandoned. 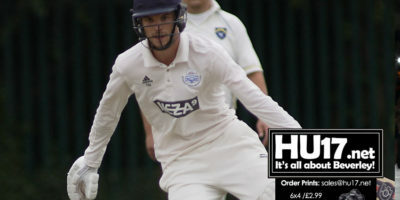 Will Harrison scored an unbeaten 83 as Beverley Town Cricket Club beat Humbleton by five wickets at the Norwood Recreation Ground. 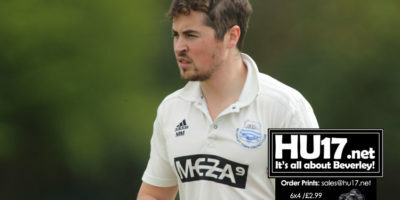 An unbeaten 95 by Tim Smith ensured Beverley Town Cricket Club secured maximum points as they beat Hornsea by nine wickets. 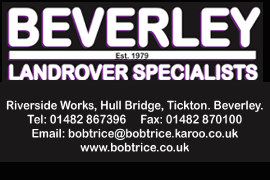 Beverley Town Cricket Club third team continue to challenge for the division title after another resounding victory at a rain effected Brandesburton. Beverley Town CC second team captain Tim Smith said his side achieved their objective after winning the Division 2 South league title. Beverley Town Cricket Club second team claimed all 30 points after they beat title rivals Acomb at the Norwood Recreation Ground. Beverley Town Cricket Club 2nd XI had a comprehensive 148 run victory away at Welton & Brough on Saturday. 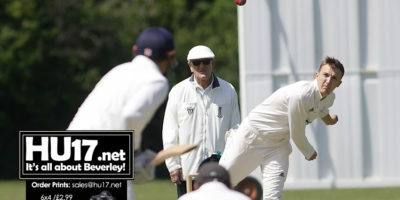 Bad weather washed out the first team’s game this weekend while all the other games featuring Beverley Town Cricket Club were reduced over games.